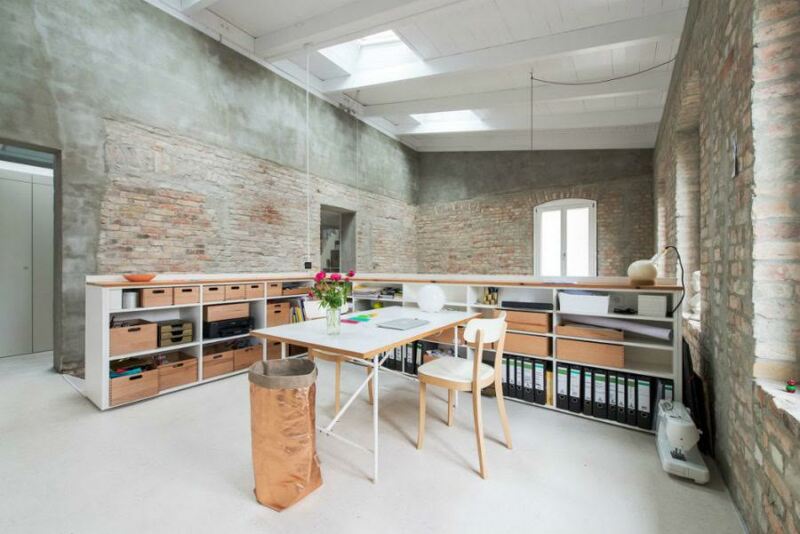 Renovating or looking to update a traditional or period property? Chances are you want to retain and enhance key period features but bring in a fresh, contemporary look and feel. Updating a period building often requires striking a balance between preservation and innovation. If you have a listed building,then this can be even more challenging. 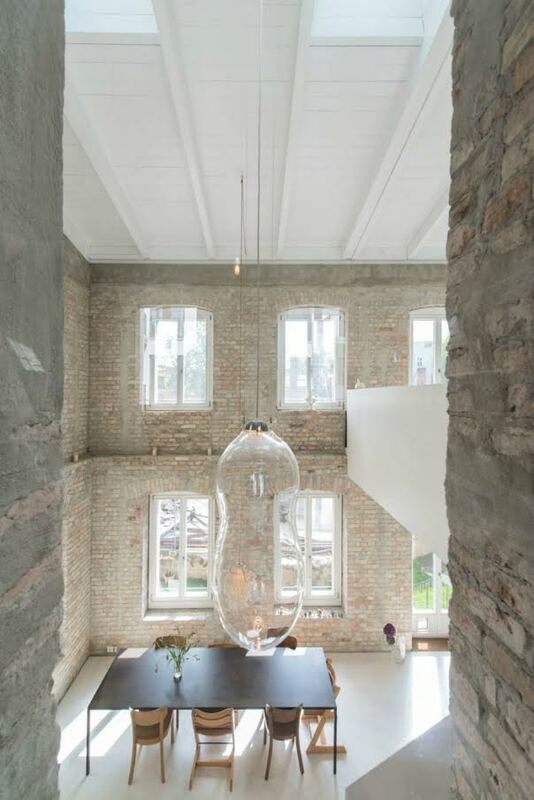 But opening up rooms to daylight with architectural rooflights, can be one of the most effective and also sympathetic, contemporary renovations we can undertake. 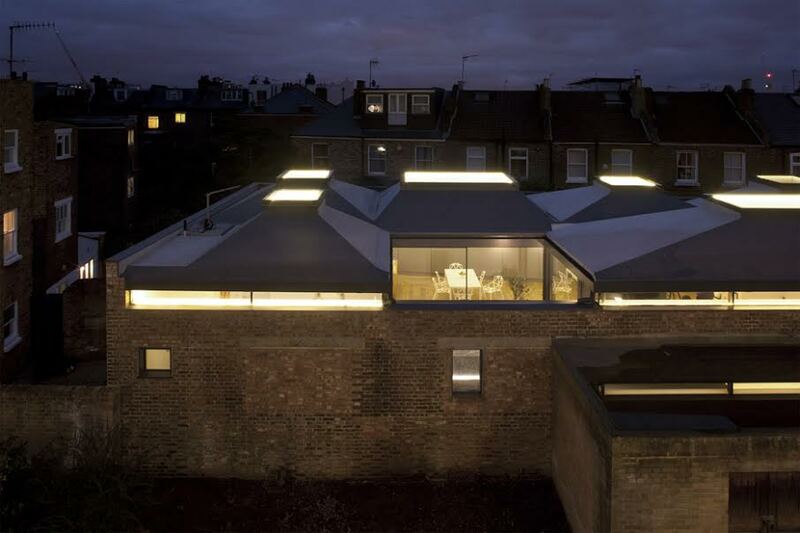 This Grade II listed mews house in Notting Hill, London benefits from this striking and innovative mezzanine level and this and the floor below is drenched in light from the rooflights in this project by Giles Pike. 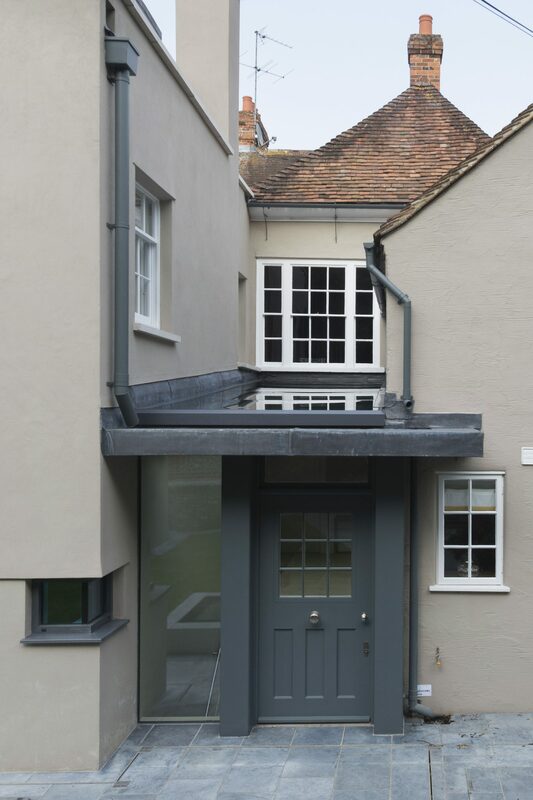 If you are adding an extension to your period home or updating an existing one, then this can provide you with the perfect excuse to ‘raise the roof’ by making the rooflight the main feature as in another striking example, this time in a home in SW11 again by Giles Pike Architects. 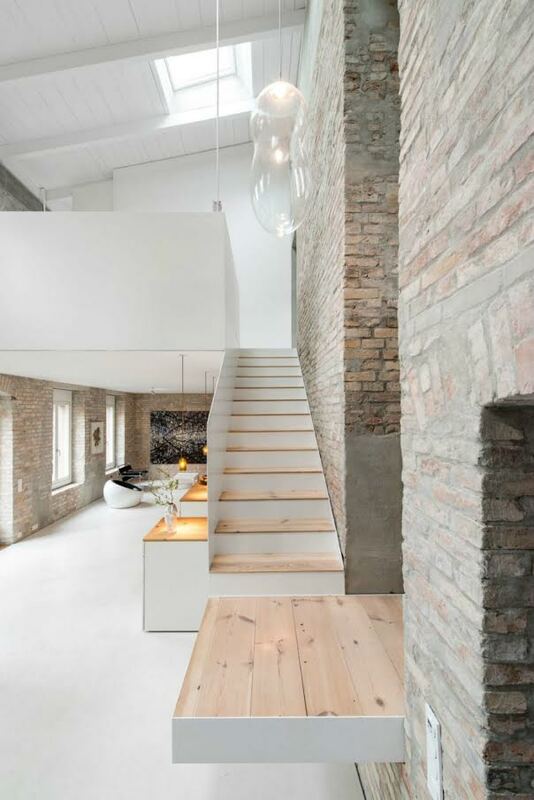 This 19th century renovated house in Berlin by asdfg Architekten shows exactly how an older home can be given a contemporary edge and a totally modern feel with the strategic use of rooflights and still retain its original history and character. 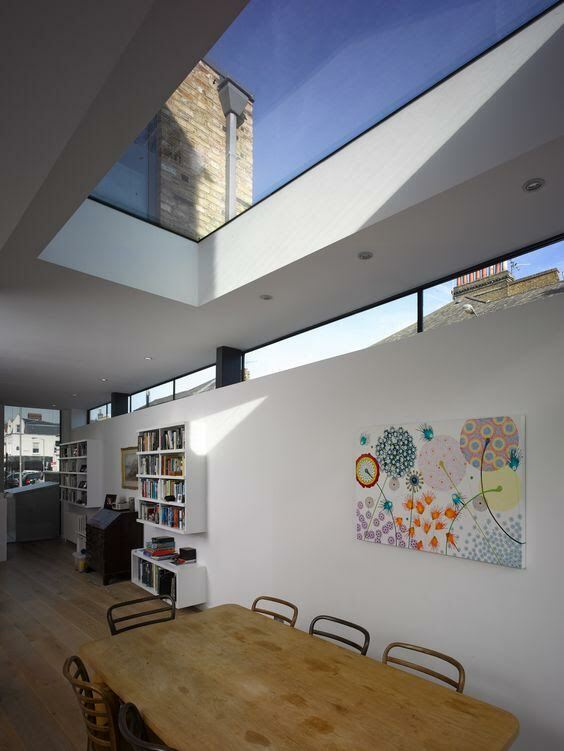 Our case studies also highlight how rooflights and architectural glazing can enhance a variety of traditional and period homes – from a renovated schoolhouse The Scholars to a penthouse in Mayfair – we like to call the improvements that both rooflights and architectural glazing bring ‘lightscaping’. Lightscaping transcends property age and type and works instead with transforming interiors with enhanced use of available daylight – not to mention the nighttime drama that looking up at the sky through your rooflight brings. 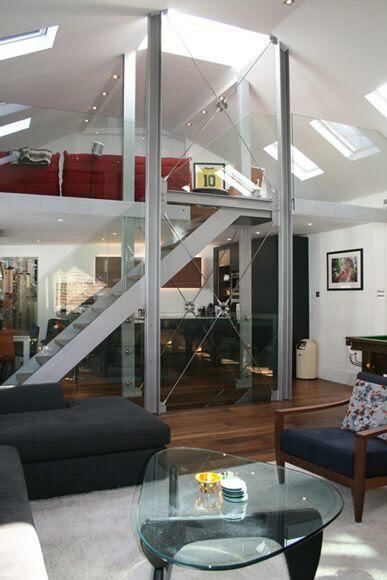 Our ‘You Wish’ example this week is Vault House in Hammersmith London. Designed by vPPR the house occupies the site of a former taxi garage. The six protruding and dramatic rooflights were added because the house was over-looked by neighbouring buildings making inserting windows in the walls difficult but bringing the light inside without sacrificing privacy. The result as you can see is just stunning.